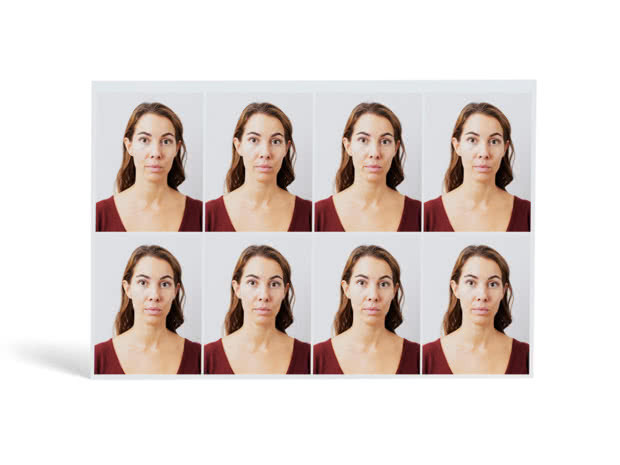 Set of 8 UK regulation-size passport photos for all your official needs. 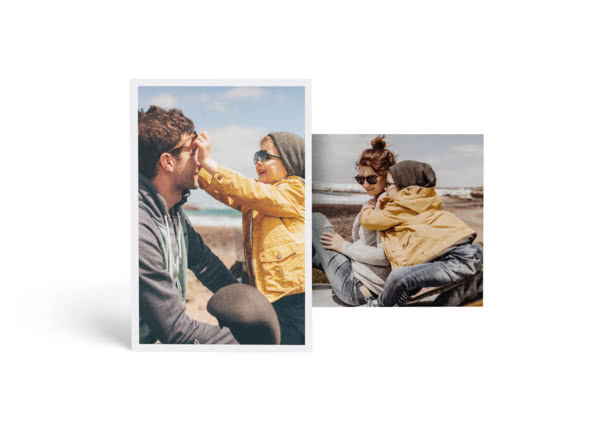 Print all those moments too good to leave on your phone. 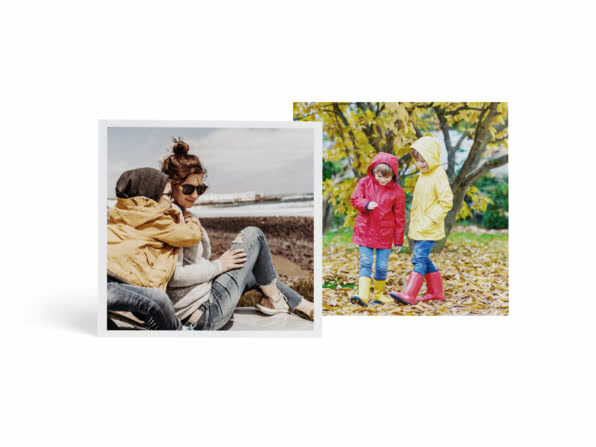 Don’t leave your Insta shots on your feed, put them on a Square Print – they’re already in the right format! Go for a 70s style with these vintage-inspired prints. 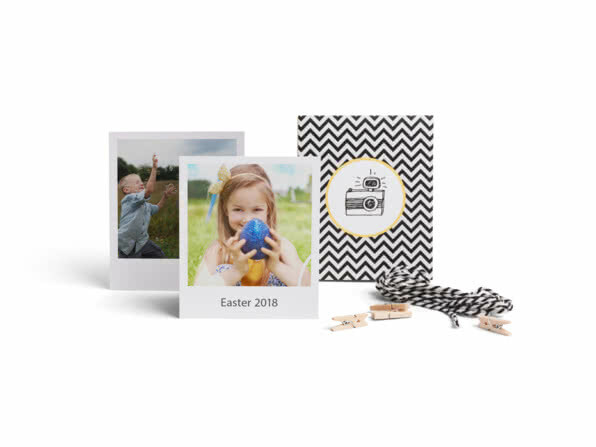 You can even add a caption or write on them with marker pens later.